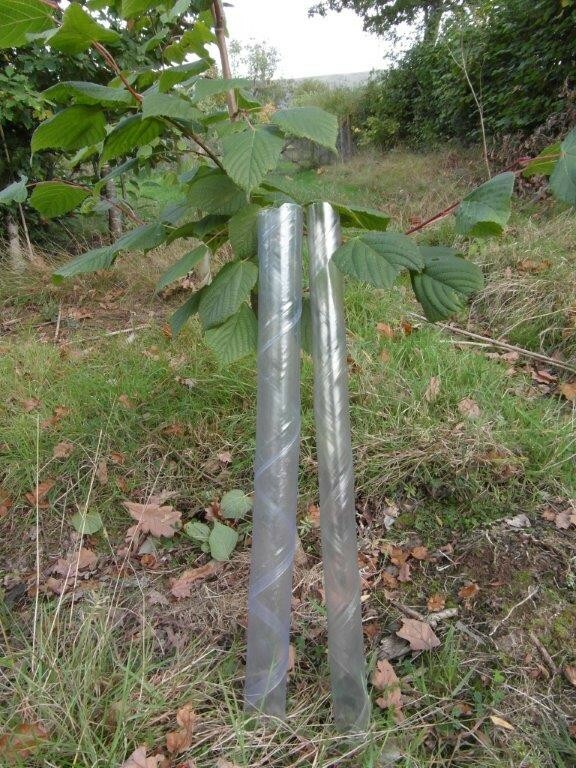 WHY USE OUR SPIRAL SHELTERS? 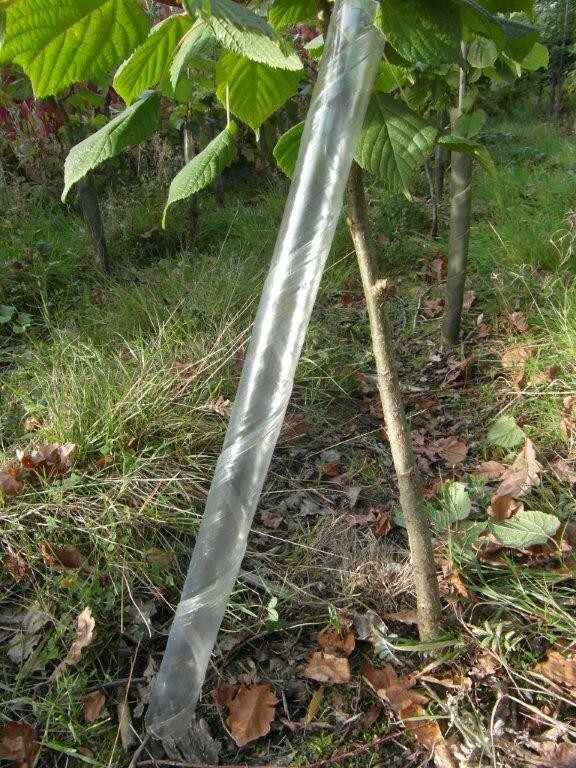 Tried & tested, ideal for hedging & forestry! A quality British product - Best Seller! INCLUDING DELIVERY WITHIN THE UK ONLY (EXCLUDING SCOTTISH HIGHLANDS & ISLANDS). All + VAT. This quantity is not available for purchasing online, please Click Here to add your enquiry to a quotation request. 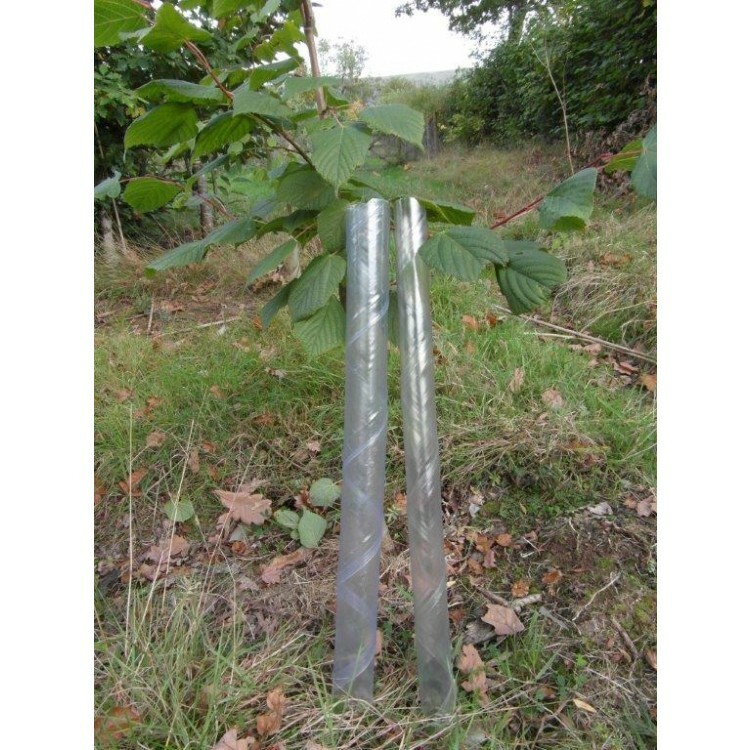 We endeavour to delivery all products in the time frame agreed, however we do not accept liability for delayed delivery due to factors outside our control, or any liability should trees be planted prior to guard delivery. No liability will be accepted for any costs resulting from incorrect addresses or postcodes used on delivery addresses due to errors or omissions. Goods delivered via pallet must be met and signed for. It is the customers’ responsibility to ensure access is available for large vehicles. Any Re-Delivery charges incurred will be charged to the customer. Goods left unsigned for at the customers request will be at the customers risk, Farm Forestry Co will accept no liability for goods left unsigned for, and no claim for any consequential loss will be accepted. Unless otherwise agreed in writing no goods supplied by the Company to the Customer are on a sale or return or sample basis. No goods once delivered may be returned to the Company without prior authority from the Company unless those goods are accepted by the Company as being defective in some way. In the event of a return being authorised by the Company the Company shall have the right to charge carriage to and from the delivery location. A Handling fee of £25.00 plus Vat @ 20% will be applied to all returns.All goods should be returned in their original packaging and if not defective they should be in a saleable condition. Whilst every effort is made to supply stock of best quality, no warranty is given as to description, quality, growth or productiveness. Whilst every effort will be made to supply orders to our customers satisfaction, no guarantee of completion by a fixed date can be given and no claim for any consequential loss will be accepted. Depending on the season some losses will inevitably occur and no liability whatsoever will be accepted for such mortalities. The Company accepts no liability for loss or damage arising from the use of any information supplied. All dimensions quoted in our literature are approximate only – minor variations are in evitable when manufacturing these goods due to ‘memory’ retention.